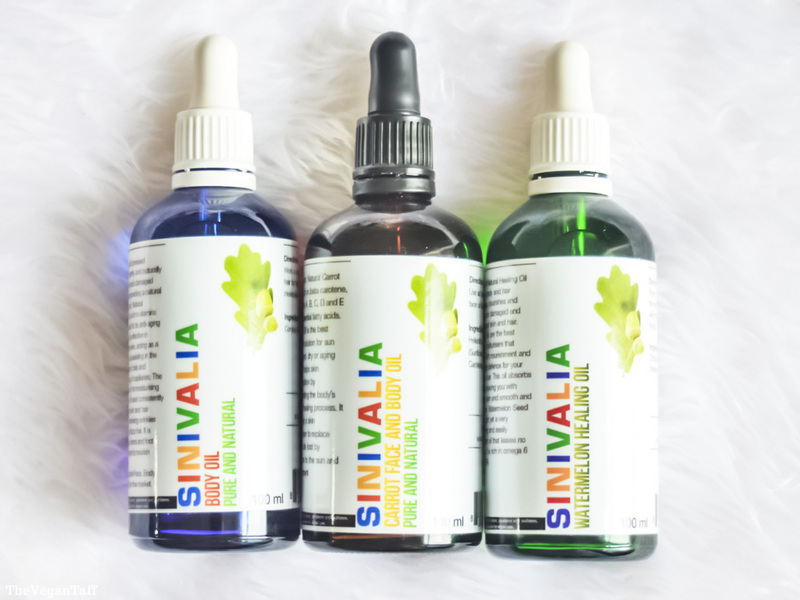 After my recent experience with Sinivalia I was so excited to try out their massage oils*, after all, I've been so impressed with every other product so far that I was bound to love these too, wasn't I? There are three oils in the set: Hazelnut, Carrot and Watermelon, and each serves a different use for the skin, so regardless of your skin issues, one of these oils should suit you. As you may already know, I've been single for a while now, so don't have anyone to get a massage from. That doesn't stop me from using these oils, though, I've found uses for each one that far surpass their "massage" description. Because carrots contain beta-carotene, it can also help you tan quicker in the sun, which is something I'm never looking to do. 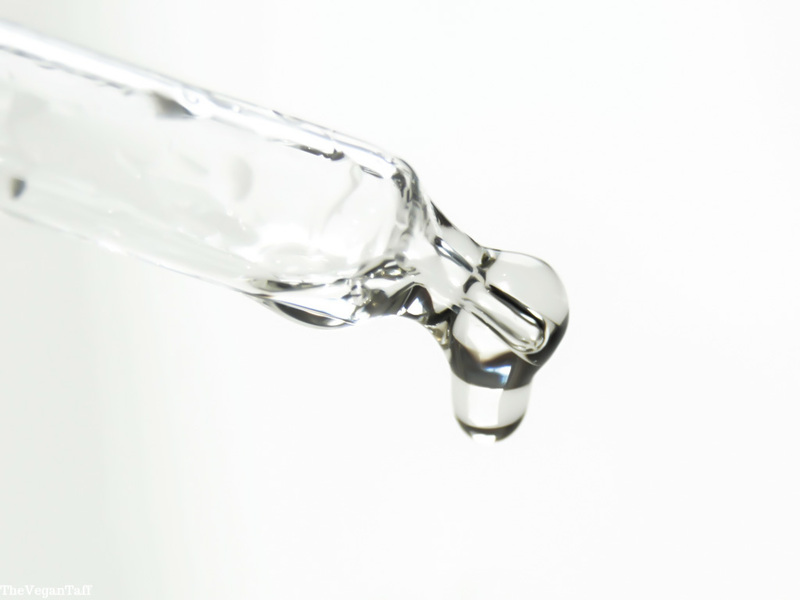 If that's something that interests you, though, you could safely apply this oil all over your face and body, and because it's pure and organic, you'll be getting all of the benefits of vitamins A, B, C, D and E without any nasty chemicals interfering with it. 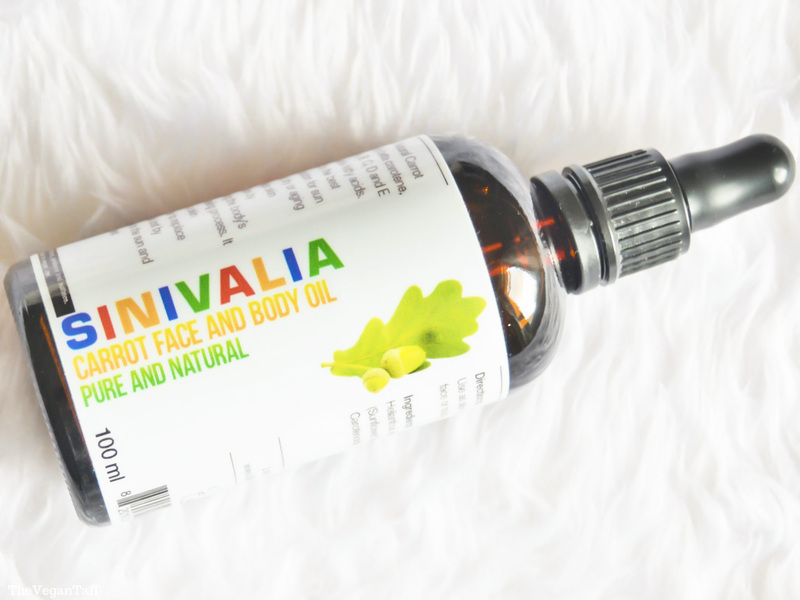 Made up from three natural and organic ingredients; Carrot tissue oil, sunflower seed oil and healthful carotenoids, you can rest assured that you're only putting the best ingredients on your skin. 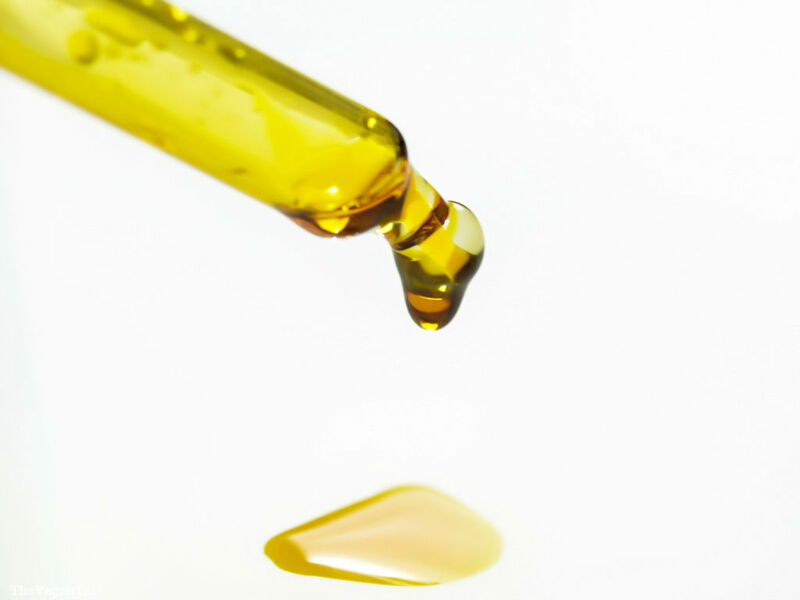 As you can see in the above photo, the carrot oil is very orange in colour, and this does transfer to the skin for a short time. I was a bit concerned as I first applied it to my face, but within a couple of minutes it had totally absorbed and there was no sign of orange left. I would warn you to be careful with clothing and bedding, though, because I really don't know if you'd be able to get the orange colour out of it should you get any on them. It did leave my skin feeling soft and hydrated, but it's not something I'd use in daylight or regularly because of the tanning aspect. Because of the colour, I was expecting quite a strong smell, but there's no scent at all which I was pleased about. Overall this is a pleasant oil to use that sinks in within a couple of minutes, but because I choose to keep my skin fair, it's one I don't use too often. As you can see, there really are tonnes of uses for hazelnut oil, you could even use it as a carrier oil to make your own personal favourite oils. This is the one out of the set that I usually use after a shower all over my body, and I love the way it makes my skin feel. Within a couple of minutes, it fully absorbs and leaves no trace of product behind at all, so I'm able to get dressed immediately without the risk of staining my clothes. You really don't need to use a lot of this at all to have healthy, soft skin; I usually put four drops into the palm of my hand, rub them together then apply to my arm/leg. I do this with each part of my body, so I'm using less than a dropper full every time. My favourite way to use this oil is in my hair, because I have naturally dry, coarse hair, which has been coloured for years, I need products that will add shine and moisture without leaving it greasy looking. I simply apply a few drops as above and run it through either wet or dry hair, brush it through and leave it be. I find that it brings out the natural curl in my hair whilst also helping to eliminate some of the frizz I battle with. That's one heck of a list, especially considering that it's from just two people and over the course of a couple of months! I've even taken the step to throw away all of my prescribed eczema creams because I just don't need them anymore, this oil works better than any of those ever did. I have three bottles of this at home, and my mother has another one, neither of us ever want to be without it. 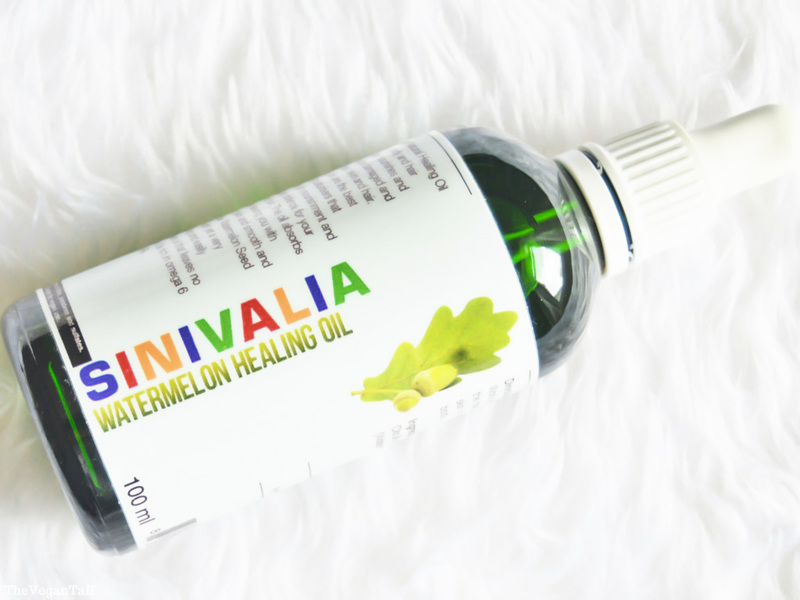 The only ingredient in this product is watermelon seed oil, so you know you're getting all of the benefits of B vitamins, magnesium and unsaturated fatty acids without any of the chemicals or fillers that some other brands may sell. Because it's a clear oil, as is the hazelnut oil, I didn't feel the need to add another photo, they look exactly the same anyway. On non-make-up days, I apply this morning and night, after my serums and before moisturiser, but it's not something I'd choose to use if I was planning on applying foundation. There's a very subtle scent to the oil but it's one I can't quite put my finger on, it's certainly not watermelon, but it's quite nice regardless. I find that this is the quickest absorbing oil of the set, within a minute or two it sinks in and leaves my skin feeling plump and soft. Honestly, if you've ever taken any of my suggestions on board, you need to give this oil a try, especially if you suffer from any of the skin issues mentioned above. I really cannot recommend it enough and I refuse to be separated from it ever again. My mother swears that magic makes this oil as good as it is, personally, I think it's Jesus. If I could, I'd write a 2000 word review on this oil alone, but I don't think anyone other than me would be interested in that. My final words, before I carry on gushing - BUY IT, BUY IT NOW! Although I'm not a huge fan of the carrot oil in this set, the other two more than make up for it. Having said that, though, each of the oils is available to buy separately so I think in the future I may buy the hazelnut and watermelon oils that way. 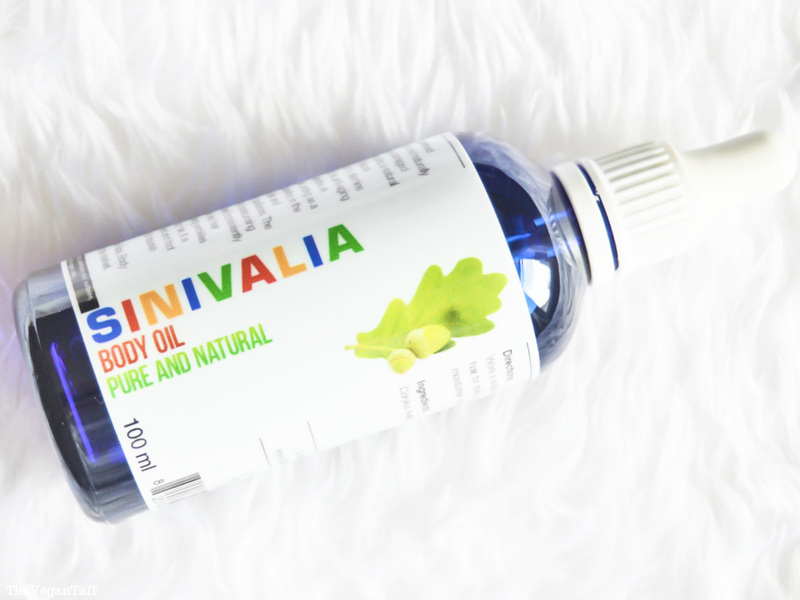 Sinivalia Massage Oils are available from Amazon for £19.99, which is an amazing deal considering that individual bottles sell for up to £15.99 each. I'd love to hear your thoughts on these oils, and if I've tempted you to try any of them out.